Students will learn the basics of woodturning on a lathe. Topics covered will include lathe operation, tool selection, sharpening techniques, wood selection, cutting techniques, design options and finishing. At the conclusion of this two-day class, each participant will go home with fresh inspiration, great memories, and a finished piece to admire. 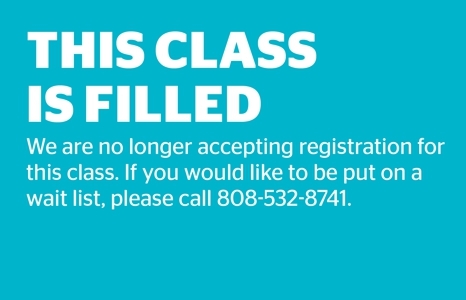 *Please note we are no longer accepting registration for this course.